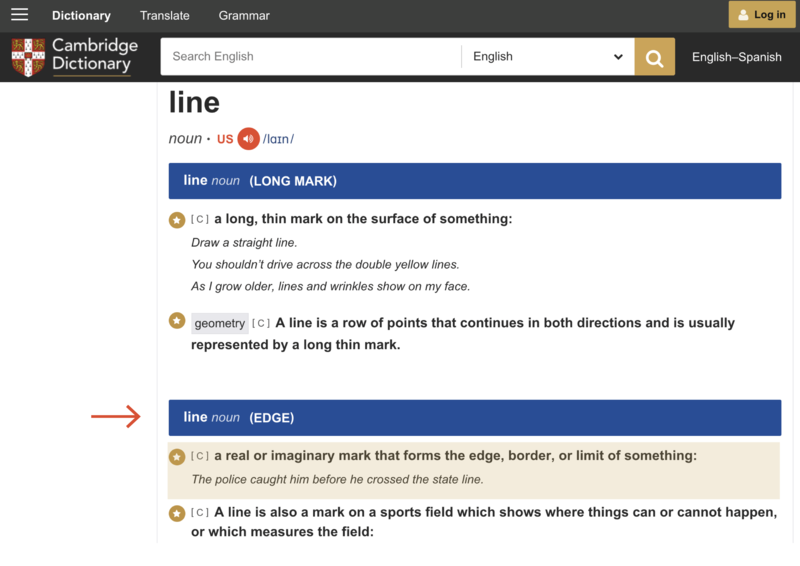 The concept of line is, despite its several entries, firstly described by the dictionary as a boundary or limit. 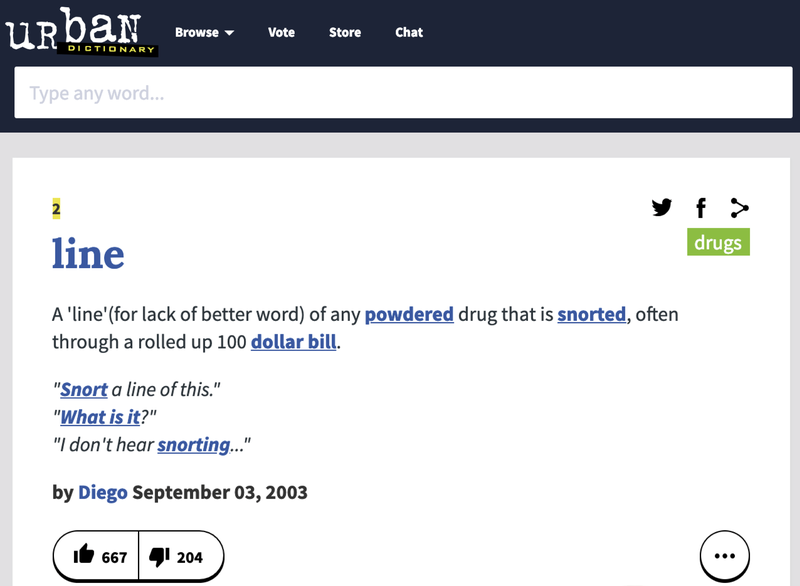 If we were looking it up in an urban dictionary, then the concept is automatically associated with a line of cocaine. In the context of Colombia’s Peace Process, this installation creates a visual play on words with the notion of Line to reflect upon territorial boundaries and the conflicts currently taking over the world’s political affairs. The work uses just two elements, the minimum necessary to create a dialogue or to end up in a dispute. Line, 2016. 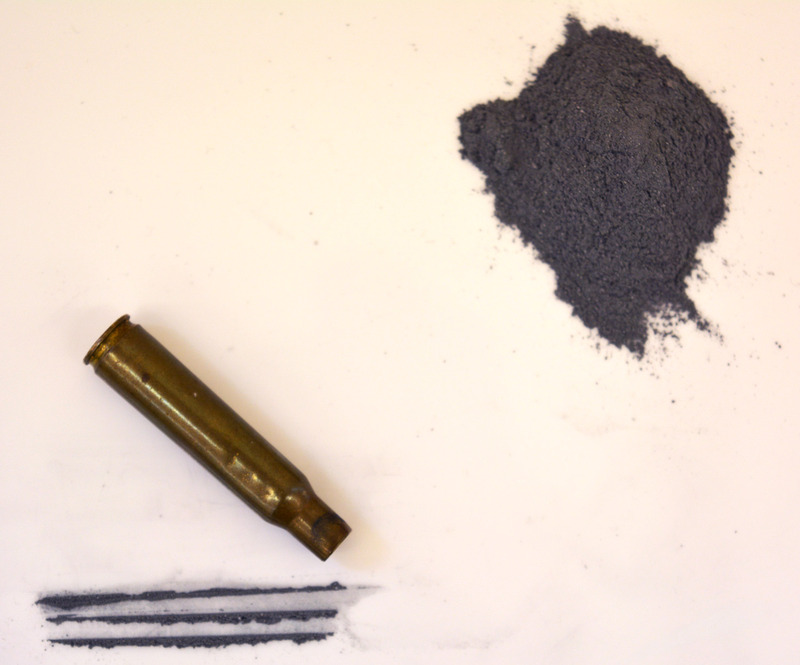 Spanish civil war bullet case and gunpowder. Line, 2016. View of the installation at the “Unarmed Land Festival”, El Born, Barcelona.